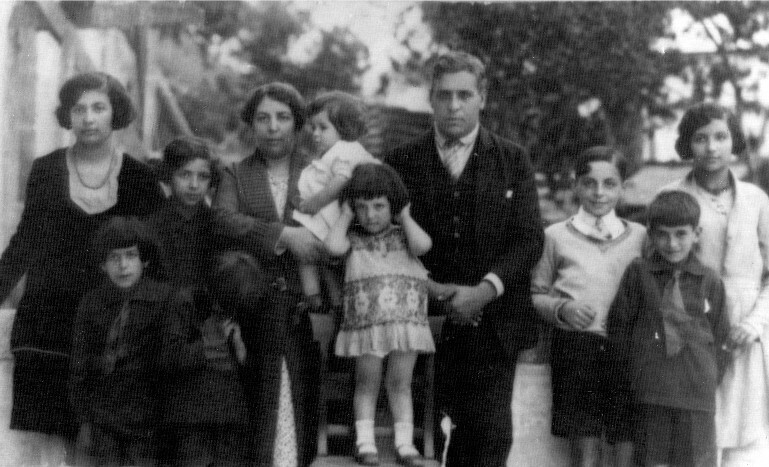 Thanks again for your reporting about the legacy of Aristides de Sousa Mendes. For those who can read Portuguese, Rui Afonso’s book “Um Homem Bom” (Caminho, Lisboa) is a good place to learn more about Sousa Mendes. Thank you very much Anne! Ill check it out as well.